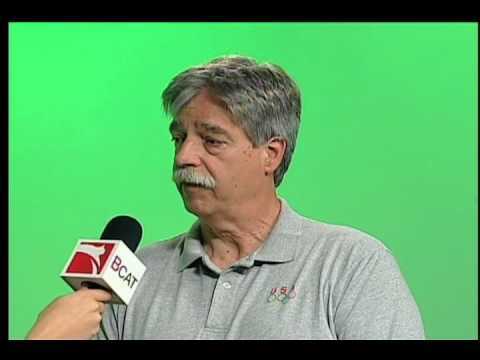 Ray Graber describes this years upcoming 4th of July Parade. The event is sponsored by the Burlington's Breakfast Rotary Club. Join in the fun, stay local, and be part of the parade!